"Paula Deen is a wonderful cook. She makes down home comfort food. Everything she makes is mouth watering. 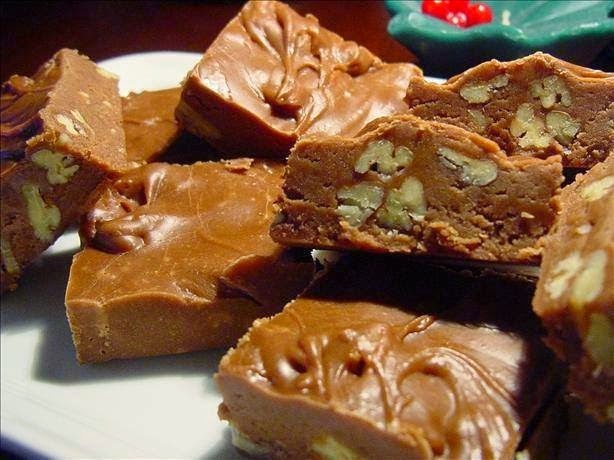 This fudge is very good and easy to make!"